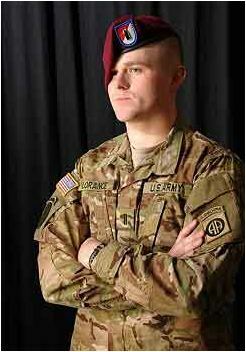 Lt. Clinton Lorance volunteered to serve two combat tours; 15 months in Iraq and 7 months in Afghanistan. But upon his return home, the ground combat platoon leader in the 82d Airborne Division was sentenced to 20 years in Ft. Leavenworth on two counts of murder. In July 2012, 1LT Lorance ordered the engagement of two Taliban scouts who were tracking his platoon’s movements while on a patrol in Kandahar province, a platoon that had recently experienced losses, including the previous Platoon Leader. 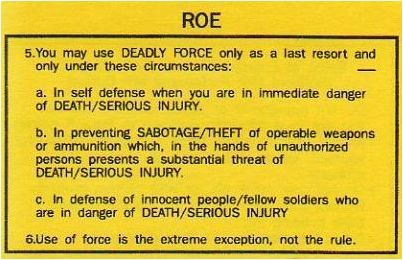 According to our ridiculous Rules of Engagement, soldiers in a combat zone are told to hold their fire unless there is evidence of hostile action or direct hostile intent. I spent two and a half years in southern Afghanistan, and we all knew the Taliban utilized fighters on motorcycles and cell phones as scout/trackers. If there are enemy combatants reporting your patrol movements in order to facilitate an attack, how is that not hostile intent?